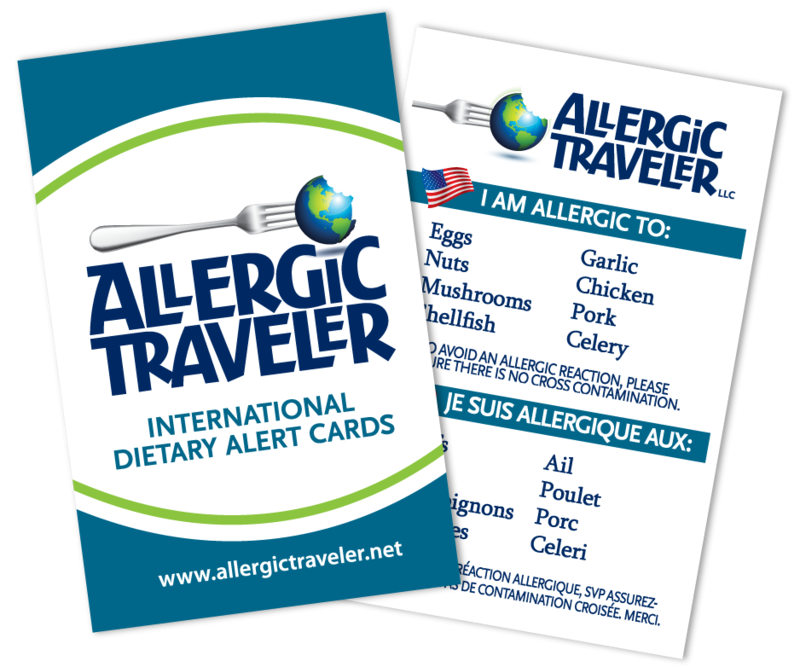 Recently I (Allergic Traveler) had a conversation with a mom of child with food allergies about bullying. She was amazed that I am still bullied as an adult. I guess it has been happening my whole life that I have come to accept it, so to speak. 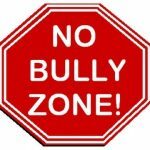 Bullying of course comes in different sizes and fashions at different ages of our life. I remember the first time I was bullied. I was in pre-K. A child dumped a container of applesauce on my head. The irony is that I was not allergic to apples then but I am today. I remember thinking why in the world would someone ever be so mean? What was the point? Why would they ever do such a thing? 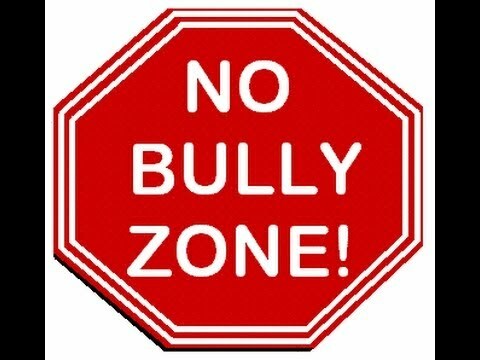 The next vivid memory I have of bullying was when I was a teenager. A bunch of us were at a friend’s house. I stated that I was hungry. She offered me a bagel. I told her I had to read the ingredients. She said she would read them for me out loud in front of everyone. When she got to the eggs (which I am highly allergic to) in the ingredient list, she simply read over that word. She had discreetly pointed this out to everyone else and everyone waited to see my reaction. When I uncovered what she did, again I was amazed at why she would do this? What was to be gained? I ended up having a minor reaction, thankfully, and went home. I have heard all of these comments easily in the last four months. All these remarks are pejorative. But they do have one thing in common; it shows that the person really does not have an understanding about food allergies. Isn’t this what bullying is all about? Individuals who trample on others feelings usually due to ignorance. It is our job, as food allergies carriers to educate others. How can we bring more awareness to our issue if we let such comments like this go by? This is our responsibility to patiently help others understand food allergies. If not, ignorance could be lethal!